Few places are as romantic as Lake Como, and even fewer resorts as beautiful as Bellagio. Called the “Pearl of the Lake”, Bellagio’s world class hotels and restaurants provide the perfect place to soak up the lake’s famous panorama. The only Island on Lake Como, was the protagonist of the local history in Roman and Medieval times, resulting in a Roman military, a political centre, and one of the most important religious centres of diocese. It is traditionally a fishing village and has colorful houses and villas built close to each other on a little piece of land just below a mountain. With staircases and steep paths, the historical centre of Varenna is nicely cozy and has bars with terraces and a pedestrian walk along the lake shore. Sitting at the feet of Monte Bisbino, Cernobbio is a small town located northwest of Como. 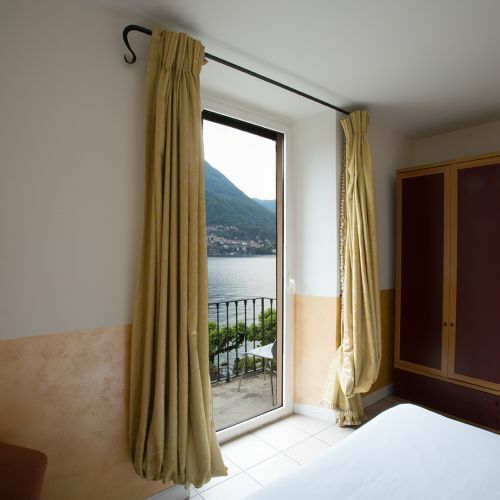 It is a popular holiday resort because of its proximity to the city of Como and other charming lake towns such as Argegno, Laglio, or Tremezzina. 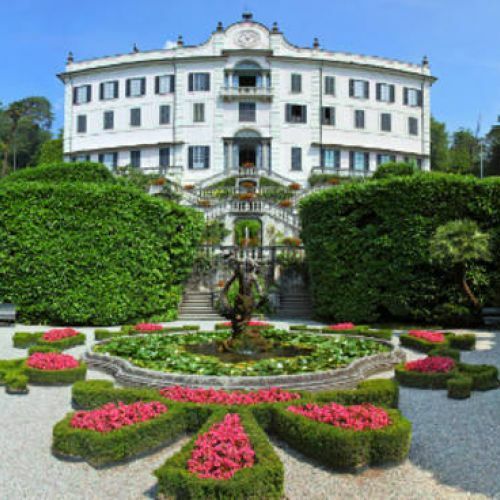 Cernobbio is also home to some of the most famous Lake Como villas, including the awesome Villa d’Este and Villa Erba. 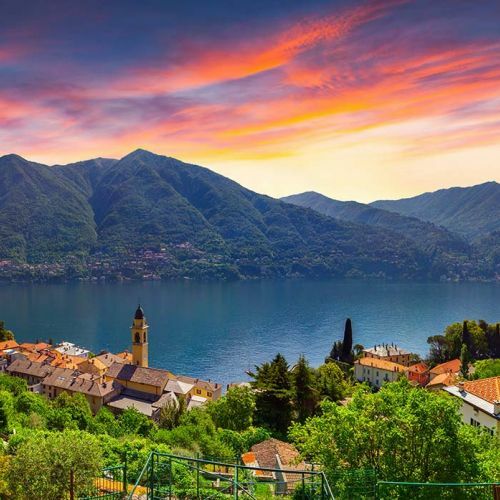 The town Menaggio is situated in the heart of Lake Como, on its western shore, at the beginning of a valley that connects Menaggio with lake Lugano. Its central position makes it a lively town. Already in the first half of the 18th century it was discovered by the first tourists, enchanted by the beauty of the landscape and the mild climate, and the grand hotels like Grand Hotel Victoria and the luxury villas like Villa Mylius Vigoni and Villa Garovaglio Ricci were built.